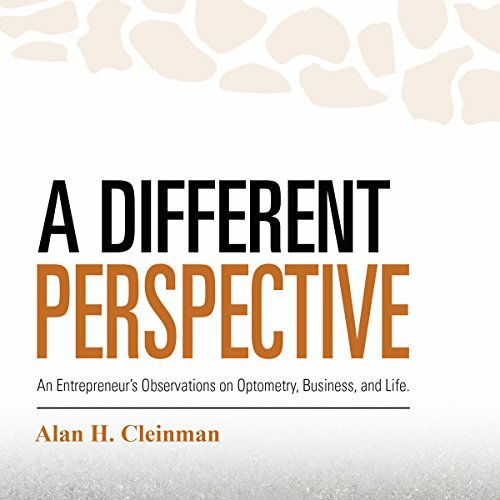 Showing results by narrator "Alan Cleinman"
Like many healthcare providers, optometrists graduate with the required skills to provide exceptional care but quickly discover their success requires a business acumen they never trained for. A Different Perspective: Observations on Optometry, Business and Life brims with four decades of the author's experiences in helping North America's most successful independent practices aim higher, all while building his own consultancy from the ground up. Filled with insightful advice, Al Cleinman delivers up best practices for small business development.